A significant project to replace 558 poor-condition bridges statewide is nearly complete, with 511 completed and open to traffic in the state's public-private partnership (P3) for bridges, the Rapid Bridge Replacement project, Pennsylvania Department of Transportation (PennDOT) Secretary Leslie S. Richards said. "This unique project has been a large undertaking for PennDOT and the private sector and has been a great complement to the investments we're making across the state," Richards said. 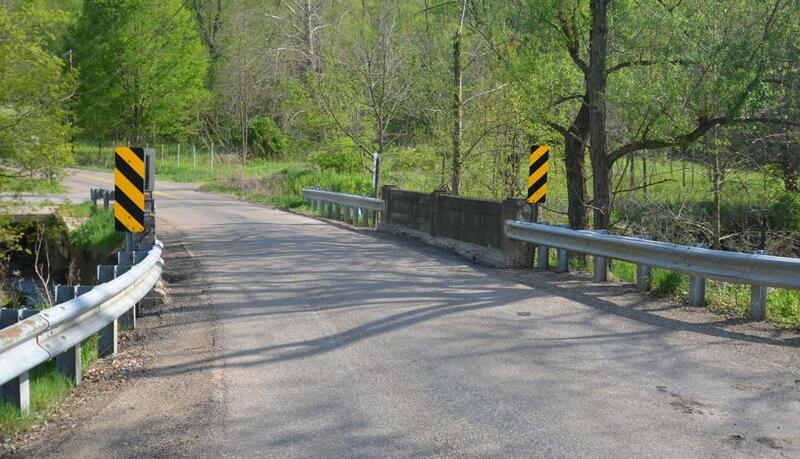 "The majority of these bridges are in rural communities that would have faced long detours or traffic impacts if we had to restrict or close them, so we are very pleased to deliver this value in those communities." Tasked with delivering an $899 million design and construction contract, Plenary Walsh Keystone Partners is financing, designing, constructing, and will maintaining the bridges for a 25-year period beyond completion. PennDOT will be responsible for routine maintenance such as snow plowing, debris removal, and incident first response. For more information, visit penndot.gov.